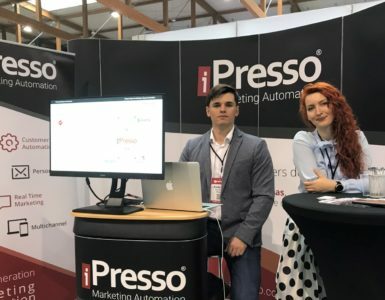 iPresso is a system that provides huge opportunities in regard to collecting and leveraging behavioral and demographic data of customers. System’s capabilities are constantly developed through integrations with leading CRM systems, social media and apps, so that the communication with customers may be more effective. 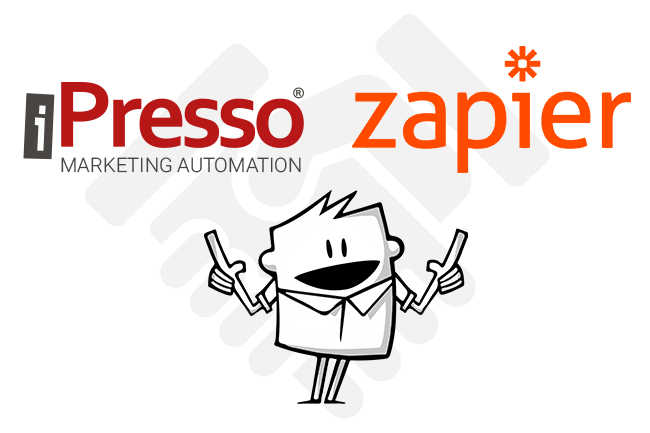 The newest integration of iPresso is with Zapier, a platform for connecting various apps, which allows marketers to automate their tasks and bring together all their web services. Zapier’s operations consist in forming “zaps”, or actions that take place between programs once an event occurs, or is “triggered”. It allows marketers to easily move the data between apps and services, and automate tedious tasks. Currently, Zapier connects more than 750 apps. Zapier can forward specific contact data from iPresso to other applications and the other way around. You can use it to integrate your Marketing Automation actions with CRM solutions, social media and a number of other applications. Actions performed in iPresso, triggered by other systems. In this case, contact information may be automatically added, deleted, edited or upserted (merged) in iPresso after being triggered by another system. 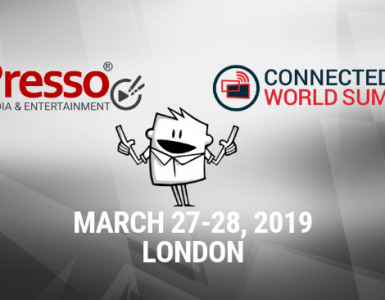 An example of such an action would be addition of a contact into the iPresso’s database triggered by entering it into a given CRM system (such as Redtail, SugarCRM, One Page or Zoho CRM) or acquisition of contact data through social media (e.g. via Facebook Lead As). Actions triggered by iPresso and performed in other systems. Addition or edition of a contact existing in iPresso’s database can also trigger an action in other service. An example of such an action would be sending a notification to the sales department of a company (e.g. 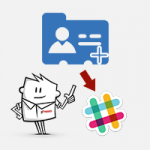 via Slack or CallHub) after a new contact is entered into the iPresso’s database. Thanks to hundreds of applications available through Zapier, this integration will allow marketers to automate and sync their data across multiple platforms they use to make their work easier and more efficient.